A few years ago, when you mentioned WordPress to someone, they probably thought of blogs, now it is more than likely a very different story. WordPress is now being used by web developers to create websites and a great backend to maintain and monitor that website. It is easy to understand why many web developers enjoy using WordPress, and it allows for easy navigation for other team members, such as an SEO specialist or a campaign manager, when they need to use the backend of the site. This offers a level of ease and simplicity when it comes to delivering a great service to the client. Becoming a web developer is definitely an exciting venture to travel on, as it is definitely not a boring desk job, that’s for sure. And boring desk jobs are a thing of the past, or for accountants. It is a career full of a wide variety of clients, which sometimes presents an interesting challenge. It is a career fuelled with creativity, deadlines and of course, doing a great service for the client. As a web developer, you will encounter a number of coding and web building languages, and the more you know and master, the better it will be for your career. 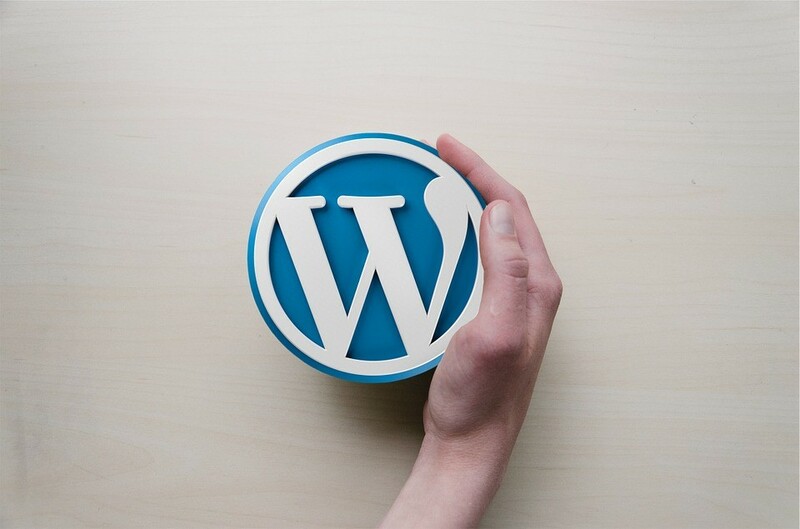 WordPress offers a variety of benefits that make it a simple and great tool to help web developers build great websites that are professional, but do not cost too much, which means that clients are more likely to agree to have one created. There are a large number of themes that are available that will allow your website to look unique and professional. There are plugins available to be installed onto the website to help it with a lot of its functions. They are easy to update so that means happy clients. They are search engine friendly websites, which help with SEO. If you are an industry professional looking to learn about a new platform, or someone who wants to start a great career using WordPress, be sure to visit RCM School of Excellence today to enrol in their web development course and build your skills today! Social media, in the relatively short time that it has been a part of our society, has had a number of incredible impacts on our world. It has transformed the way people shop; how businesses advertise their products, services and brands; it has facilitated massive social transformations; it has given protestors a voice; created celebrities and has been able to connect people in as many unforeseen ways as the imagination can dream up. And as it has done so, it has grown alongside our societies and cultures into an even more functional and dynamic element of our lives. With this in mind, if ever there was a time to consider building a career off of the back of a professional diploma in social media marketing; it is now! But don’t take my word for it. Here are some of the biggest ways in which social media has changed our world. Since the dawn of democracy, voting has been considered a fairly private activity. People kept their opinions and preferences to themselves. Here in South Africa, we are used to the right to keep one’s political allegiances a secret, as are many other parts of the Western world. Social media, however, with its power to amplify the voice of its users, brought about a change in the democratic mind-set, whereby our private thoughts and opinions have become a social-badge of honour. For a large portion of voters, the need to keep one’s allegiances private has given way to a need to show support for their chosen party by posting their opinions all over the web. This has also enabled massive interest communities to get into contact with each other to share their ideas and to feel a part of a greater whole; and in cases (such as the inception of the Pirate party in Sweden) has even given rise to new political entities. The recent spate of revolts throughout the middle east that started in Egypt had a very simple catalyst; social media. 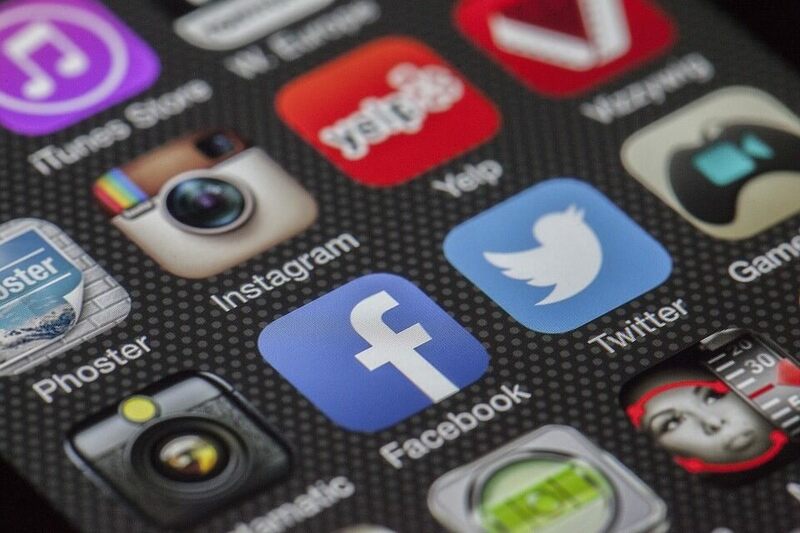 In fact, social media was so deeply at the heart of the movement that newsworthy sources often got their information from platforms such as Facebook and Twitter. The revolution started when footage of a fruit-vender being abused was released and shared on social media. Then, these same platforms were used to organise many of the protests staged during the Arab spring which saw many despots removed from seats of power in a short and violent time. Fake news has been cropping up more frequently in our society, and this can almost squarely be blamed on social media. That is not to say that social media intentionally tries to undermine journalistic integrity, but a watering-down of it is a result of its bid to give the average user a voice. Social media has become somewhat of a hive-mind that allows everyone to share their opinions, regardless of the reliability of what is being expressed. Before social media, these information control privileges rested in the hands of a few media giants; and so it could be taken for granted that we received news from credible sources. However, now that all of us are, in some way, information gatekeepers, there are more cracks for misinformation to filter through. Commerce has been transformed magnificently thanks to social media, and it has done so in a way that empowers businesses to get their products and services in front of those who are actively looking for them; and in the same token, has provided a value-added purchasing service for consumers to shop with convenience. Digital marketers, too, have found an excellent companion in a variety of social media platforms, since they are dynamic, optimisable, cost effective and bring great results. To find out more about how you can leverage social media as part of your digital marketing career, contact a representative from the RCM School of Excellence Digital College today, or visit our website for more details. Posted in Digital Marketing Industry ArticlesLeave a Comment on Who is the Digital Marketing Institute? If you are struggling to decide which is better to build your skill and knowledge, self-taught or with guidance, it could be a bit of an easy choice. This is based on who you are, and your current circumstances. We have all met someone who has been self-taught in something and they are honestly amazing at it. But that does not mean that it will work for you, and in certain fields of knowledge and skills. This includes digital skills. Yes, you are able to do and should do self-study when it comes to building your skill base and keeping up with an ever-changing industry. You might have hated school and how that process transpired, and you wish to never do that again. But that might not be a great idea. In an industry such as digital marketing and website development, you can greatly benefit from some guidance. With guidance, you are able to have access to updated, ethical and relevant information. By growing your skills this way you can have access to trusted industry information, industry leaders and experience. By having some guidance, you are able to reassure future employees of your capabilities as they know the information from an online course or a college or an internship is more trusted than a five-year-old video on YouTube. Elements of self-study and self-learning definitely have its place in allowing you to grow as a student and as a professional. The industry is constantly changing as technology changes and people change, and it is worth constantly monitoring that to stay in the know. However, deciding to forgo some guided training could be detrimental as you could end up learning completely wrong information and skills, and that is never great for your career. You could be learning how to do something completely unethically and that could lead to serious trouble. You do not build a great network by watching videos and reading outdated articles online. RCM School of Excellence offers you a great opportunity to access guided content for your future. We offer a variety of on-campus and online courses that are structured to help you build your skill and knowledge of the digital industry. Visit our website to see the different courses we have, these range from social media marketing, to website development. Get the best information for yourself and your career with us, in a manner that suits you. It is no secret that mobile phones and tablets have become a very great and important part of our lives. This is because they can do so much that they never used to do, and they are multiple devices placed into one. They are phones, cameras, video recorders, audio recorders, website browsers, calculators, calendars, photo albums and so much more. They are able to do so much more because of applications, or apps. Apps are there to help smartphone users do things quickly and easily, this includes banking, cooking, shopping, and connecting. There is not a person who has a smart device that does not use an app. 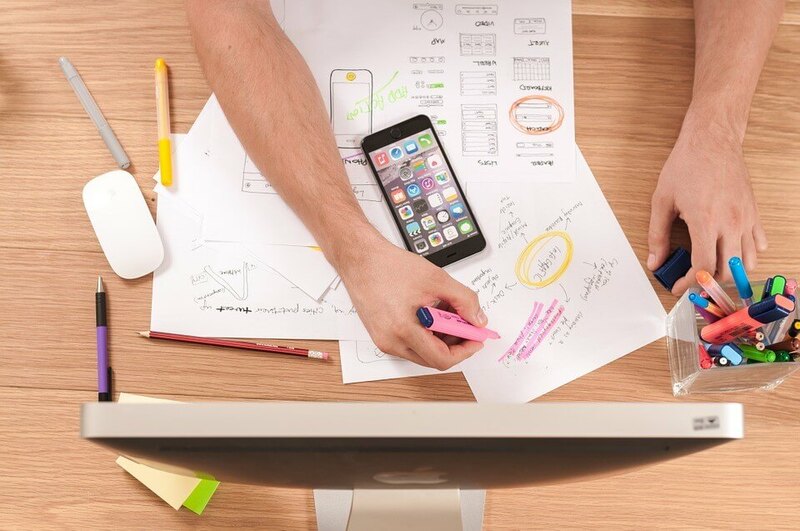 An app developer is a person, or team that is there to help brands build an app for their business. These apps range from games, to music apps, shopping apps, fitness apps and everything else we could possibly need under the sun. They specialise in creating apps that solve people’s problems, help them stay in touch with their favourite brands and make life easier. An app developer is someone who creates, tests, and writes programs. They make sure that the app works, they fix any problems and the design them through codes. Some people are naturally more attracted to finding out how things work, and the technical side of things. The first step in becoming an app developer is to have an interest in it. It is important to note that there are different operating systems to work on and start off with one and grow into the others, this includes Windows, Android and iOS. It is highly suggested that you get some formal training and education in it; it is a very complex industry with many complex parts. Having the right guidance and information and make or break it for you. Learn about mobile user interface design, programming, coding and business expertise is a must! If you are considering a career in app development, look no further than RCM School of Excellence. They offer detailed courses in a variety of digital marketing and skills. Begin your journey to app development or website development and enrol in an accredited course today. With online education, you are able to read and study during the times of the day when you’re most productive, instead of when the institute says you should be. And if you are overwhelmed with balancing the work and other commitments, you can speak to your advisor for pointers on how to catch up. 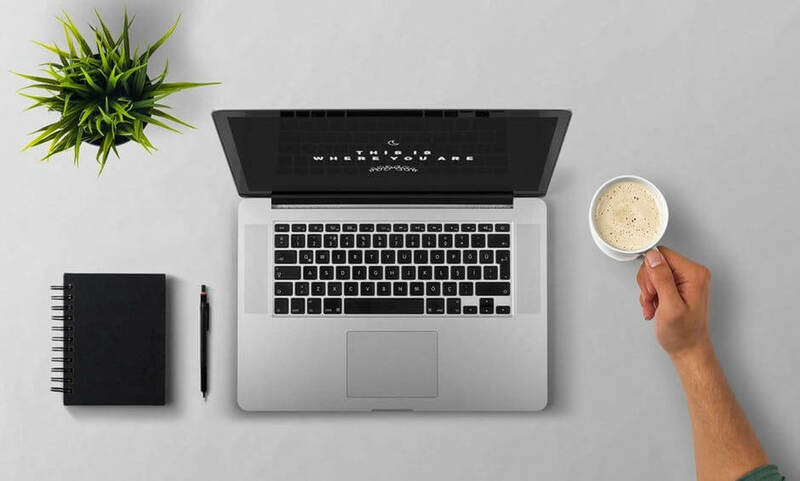 However, for most, the convenience of online programs can fast turn into a disadvantage; if you are not good at managing your time and commitments, online courses may not be the best option for you. 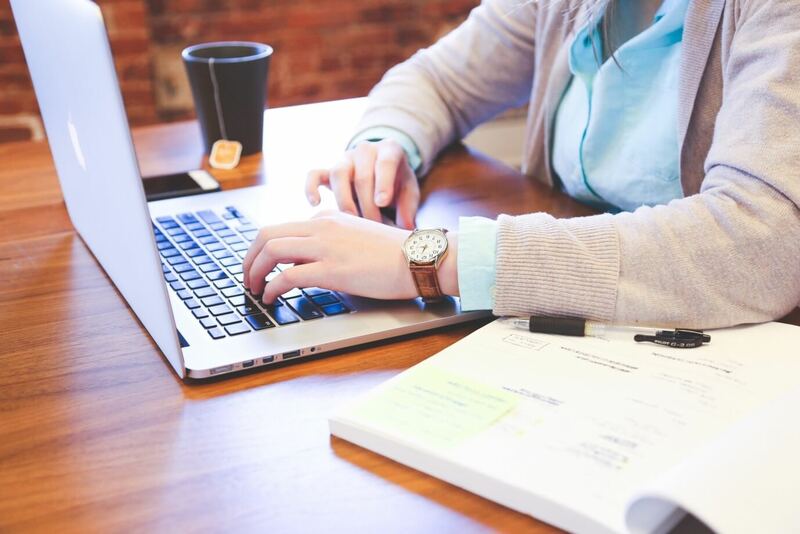 But if you are prepared to buckle down and work, the benefit of online learning allows you to earn your degree without abandoning your other commitments. Apart from time management features, with most online courses, you have more control of the learning process, this means you can learn more at your own pace. You have the independence to skim subjects you know better than others. But for this to be a true benefit, of course, you should be honest with yourself on what you do and don’t know. No matter what classes you are taking, one of the main lessons you will learn from taking an online course is how to commit to something and finish it. 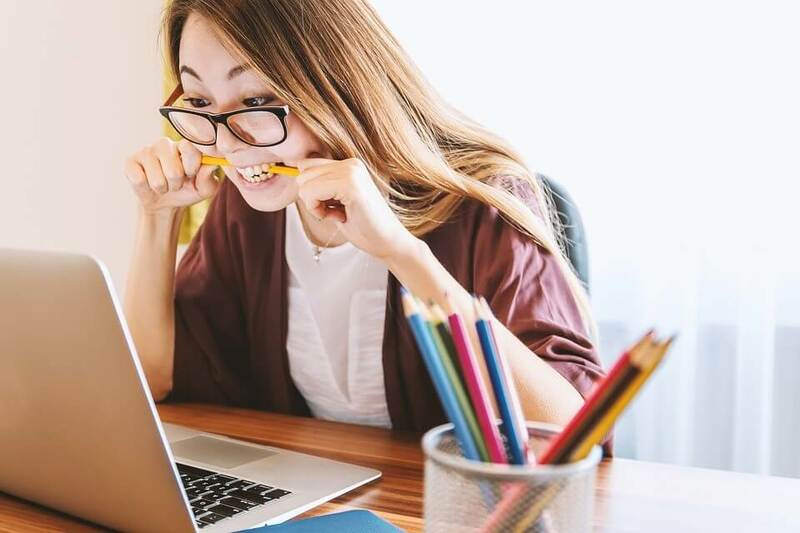 While traditional learning also demands commitment, students of online learning usually are more self-motivated to succeed because there are no teachers present to pressure you into completing your work. You are the only one that decides when to begin your learning when to complete assignments and study for exams. RCM School of Excellence Digital Marketing College offers online courses! Interested in studying digital marketing but just don’t have the time and money for it? We have the best solution for you! RCM School of Excellence Digital Marketing College offers a wide range of online digital marketing courses including social media marketing, search marketing, digital and social selling, and more! Visit our website today for more information! Posted in Digital Marketing Industry ArticlesLeave a Comment on What are the Advantages of Online Courses? As of the 15th of February 2018, Google Chrome has officially enacted a native ad blocker patch to its client. It has essentially been done to rid the web of spammy ads, or those that don’t fall closely in line with Google’s guidelines for advertising. While the search engine giant is no stranger to continuously setting trends for best practices with advertising formats, this particular move has been received in a flurry of mixed opinions with some welcoming the enforcement of advertising regulations and others feeling that Google is taking charge of advertising principles that not all digital marketing institutions agree with. The native ad blocker is supposed to enforce advertising guidelines as they have been set out by the Coalition for Better Ads, an institution which is made up of over 100 major tech firms; except that the ad formats considered acceptable by the blocker, are only those set out by Google. This has brought to light a conflict of interests between the members and affiliates of the coalition, but also shows Google being one of the few who are stepping up and enforcing the principles for which the coalition stands. 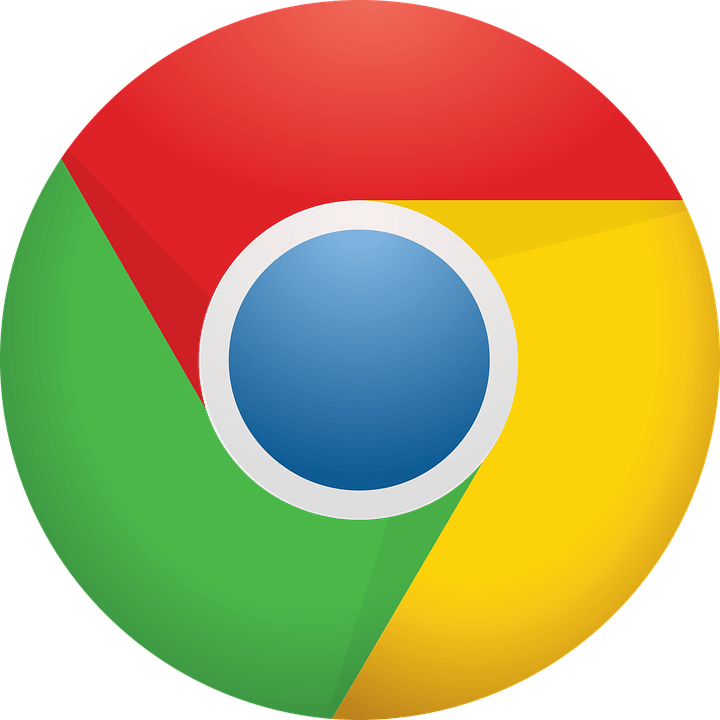 Though if browsers such as Opera or Firefox had to implement a similar approach to ad control and regulation, there would likely be less of a buzz around the topic, so what is it that makes Google Chrome have such an impact in this regard? The answer is a fairly straightforward one, Chrome controls over 53% of the browser market share, meaning the changes that they implement will have the greatest impact on how content on the web is used and consumed. The ad blocker works quite simply and does so in line with already established regulations for online advertisers as set out by Google. In doing so, any ad on any website that does not meet the stringent standards of format and structure as they are laid out by Google will simply not be displayed when the site is visited using Google Chrome. While some are pleased with this regulation, any advertiser not using Google’s formats will simply have their ads removed from sites, without prior warning, and will only notice something is wrong when going through their metrics. By and large, consumers who have been keeping their finger on the pulse have welcomed the change since it has, for them, done exactly what it had set out to do. That is to say that it has raised the user experience of surfing the web substantially by tidying it up and removing ads that would otherwise annoy users. These include pop-ups that take up the entire screen or those that are deemed annoying or intrusive. How this Affects Businesses and Advertisers? Advertisers and businesses, on the other hand, have not been as welcoming of the new feature, and arguably for good reasons. Though Google has attempted to work closely with publishers through the implementation of this feature so as not to surprise anyone with it, not everybody was prepared on the 15th when the feature came online; resulting in many paid-for adverts simply not being displayed, essentially costing marketers and businesses unnecessary money. A further feature of the ad blocker is perhaps more worrying to marketers and website owners. According to the ad blocker, pages that fly even one ad that doesn’t meet the format standards set out by Google, will have all ads on the page blocked, even those that do meet the requirements. This puts a lot of pressure on them to stick to rigid formats and structures when setting up ads, with literally no room for error. Perhaps one of the biggest pieces of criticism that this feature has received is that it seems to create an uneven playing field for marketers and tech institutions (particularly those representing the Coalition for Better Ads who are not Google). Their argument is that by setting up their own guidelines and enforcing them, that Google has not addressed any of their own acceptable formats which might be seen as imposing or annoying to users. The most commonly cited example of this is the short video-ad that plays before YouTube videos. 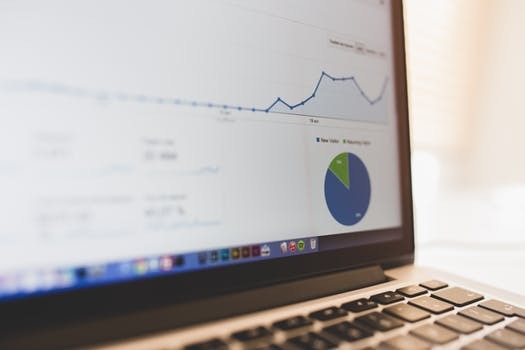 Though while this is seen by competitors as unfair, there is no denying the effectiveness of video ad campaigns, the leads and revenue they generate, as well as the fairly stringent regulations that keeps their creation in check. Animations in image ads should be no longer than 30 seconds, even shorter ones that are looped. Must be correctly orientated (not be sideways, upside down or take up too much space). Must not be blurred or unclear, or contain unreadable text. All information should be relevant to what is being advertised. All information provided must be accurate and descriptive, and in no instances should be misleading. Image ads should not contain any adult-oriented content to ensure that they are relevant and safe for all users. If you would like to learn more about the digital marketing industry, why not give your career a boost by enrolling in a professionally conducted and comprehensive digital marketing course. Call the RCM School of Excellence Digital College today to find out more about our digital marketing college and qualifications, or visit our website for further news, information and advice. RCM School of Excellence is an institution dedicated to skilling individuals for the digital marketing and graphic design industry. The institution offers an on campus course option as well as an online option, giving everyone the choice to select an option that best suits their current lifestyle. RCM School of Excellence is partnering with Right Click Media, a digital agency that offers comprehensive digital marketing solutions for your business. The partnering with the agency allows students to access practical experience and industry examples. The School of Excellence offers a variety of courses, online and on campus, qualifications, in digital marketing, web design and we building, social media marketing, search engine optimisation, sales and telesales and Google AdWords. The courses currently run from three months to six months in length. These qualifications allow for one to be appropriately skilled to be able to handle the relevant positions and tasks that the industry requires. Why Choose the School Of Excellence? The School of excellence offers courses that only specify in web building and design, or just digital marketing, or a combination of the both. To be able to find out more about what courses and qualifications that is available, visit School Of Excellence for more information.